This is a post I have been hoping very much to be able to make. 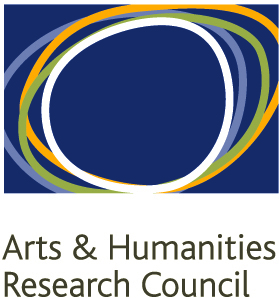 The Ordered Universe is absolutely thrilled to hear and share the news from the Arts and Humanities Research Council, UK (AHRC) that our grant application for further, and much more extensive support, has been successful. The funding, for four years, (almost £1million) allows us to employ two post-doctoral assistants, Dr Sigbjørn Sønnesyn and Dr John Bissell. Both are now familiar faces at Ordered Universe events. Sigbjørn will be based at Durham and will take the leading role in preparing the editions and English translations of Grosseteste’s scientific works, starting with the De liberalibus artibus and the De generatione sonorum. John will be based in Oxford, the other hub of the project, and will lead in the functional analyses of the texts, and the scientific questions that emerge from the elucidation of Grosseteste’s treatises. 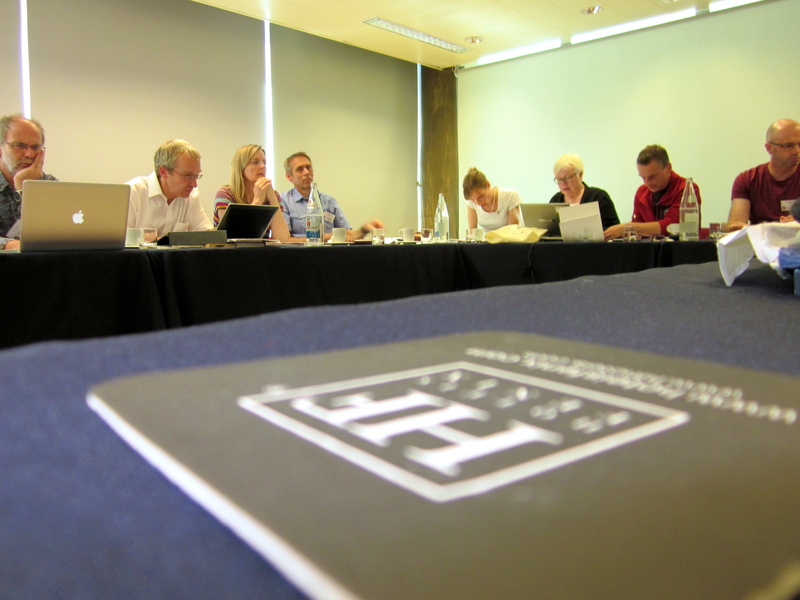 The project will complete the canon of Grosseteste’s scientific works, and present them with our collaborative methodology in full flow, and we’ll keep everyone updated on the results! 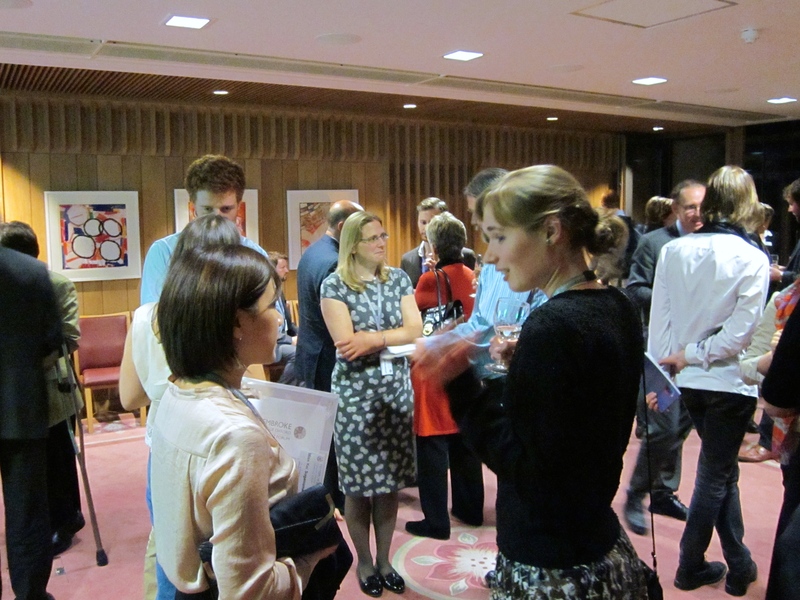 The project symposia, the heartbeat of our investigations, will take place in a variety of locations, and we have a full range of outreach activities planned as the programme develops, drawing on previous experience and embracing new ventures. We are particularly excited to be working with the Pembroke College, Oxford, Access scheme in this respect, for modules which will come on stream from later 2016 to engage university applicants with the challenges and benefits of inter-disciplinary working. The Ordered Universe project has come a long way since its first steps in 2010. The whole team is enormously grateful to a very wide range of people; the core team now crosses institutions, countries and continents: Durham, Oxford, Newcastle, York, Lincoln (Bishop Grosseteste University), Rome, Mannheim, Montreal (McGill), Washington DC (Georgetown) and Beirut. It incorporates historians, linguists, literary specialists, philosophers, theologians, historians of western and arabic science, art historians, phoneticists, physicists, cosmologists, pure mathematicians, engineer, computer-engineers, vision scientists, meteorologists and electronic engineers. The investigators would like to acknowledge, very publicly, the tremendous efforts and energies of all who have been involved in the preparation of materials for the project, its publications, events and symposia. Without their investment of time, and faith, in the project none of this would be possible. The Ordered Universe received its first public funding from the AHRC, under the aegis of the Science in Culture theme, as an International Network. The help and support of Barry Smith, the theme’s leadership fellow has been invaluable, as has the liveliness of the theme administrators, Dot Fallon and now Anita Mbabazi. 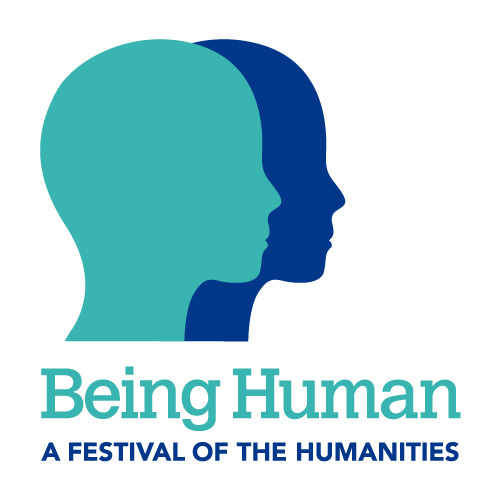 The project’s engagement in the Festival of Humanities and as AHRC representatives at the Cheltenham Science Festival have forged these links still closer. 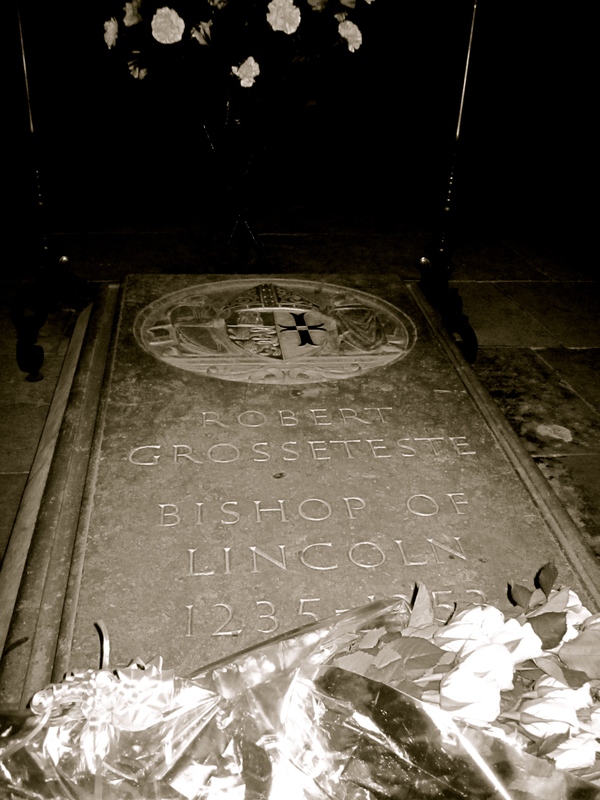 To explore science in culture is exactly how Grosseteste and his contemporaries would have conceived their task as educators and scholars (albeit within their own intellectual and cultural frameworks). 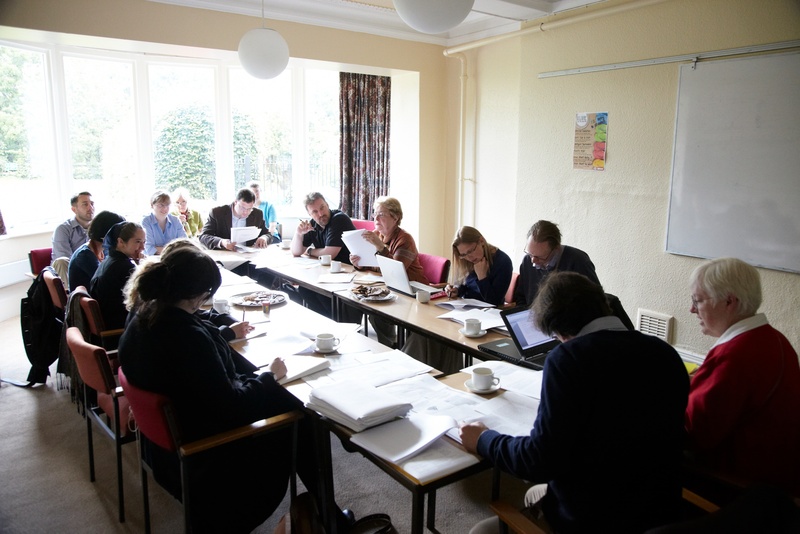 Essential support was provided in the seed corn, and grant-writing, stages of the project by Durham University Research Committee, and by the Institute of Medieval and Early Modern Studies (IMEMS). 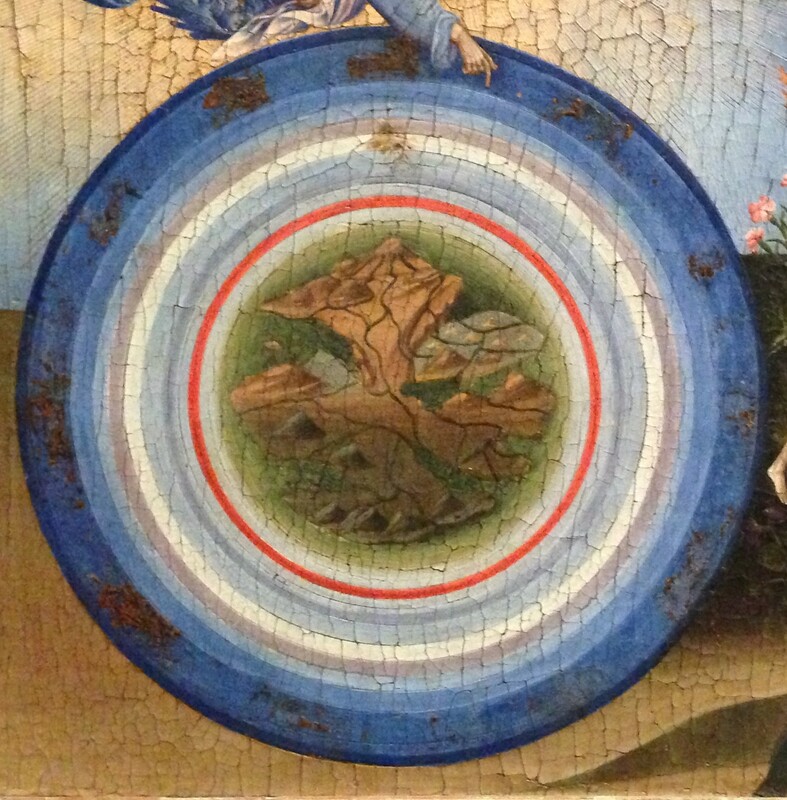 It was in the Institute (then Centre, and of Medieval and Renaissance Studies) that the Ordered Universe project was born and nurtured, a testament to the free-thinking environment in which a physicist can talk to a medievalist without that being the beginning of an arcane academic joke. 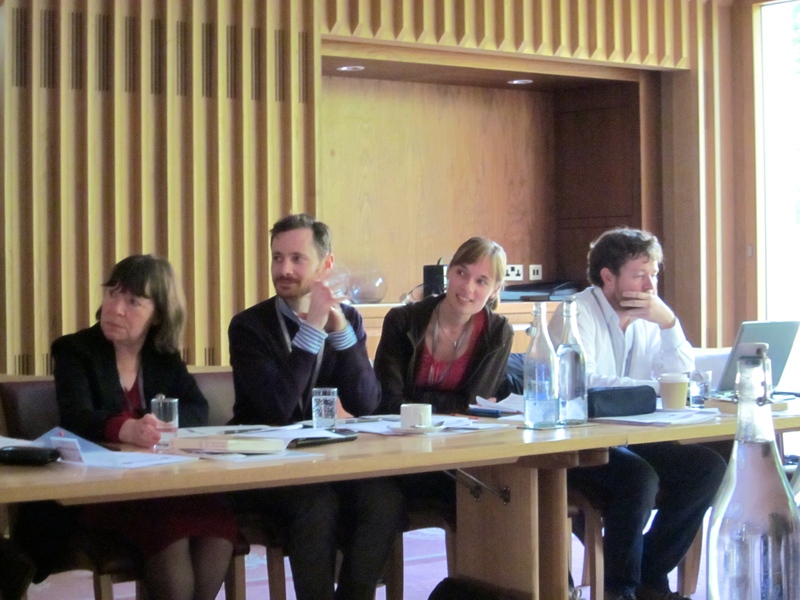 The Mahfouz Foundation at Pembroke College, Oxford, gave significant support after the Network funding ran its course, and we have been grateful too for the support of the IMEMS Joanna Barker Funded Research Strand on ‘The Senses’, the Lincoln Record Society and Bishop Grosseteste University in the last year. Ludwig Baur completed his edition of Grosseteste’s scientific works in 1912. Over one hundred years later it is a privilege to carry on his work, and to do so with such a dynamic, flexible and expert team. The work that we do is only possible in collaboration, which is, itself, only possible with a great deal of trust, forthrightness, disciplinary expertise and scholarly generosity. 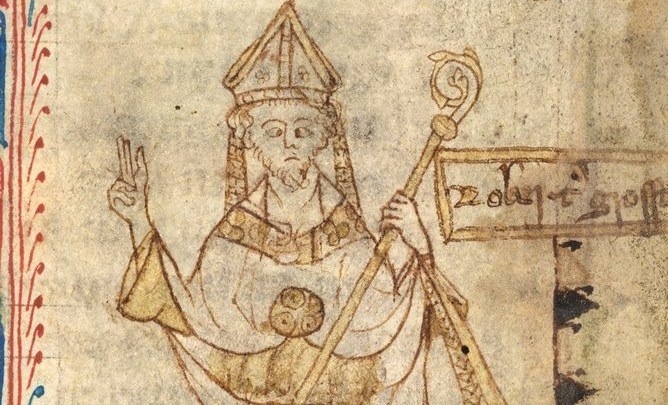 All of this is focused on Grosseteste’s writings: a continual model to which to aspire, and a source of inspiration from the past for the present and future. This is fantastic news, and it will be a privilege to be part of the project as it goes forward – working especially on the way in which Grosseteste’s treatise on the Liberal Arts became the springboard for a unique and interesting treatise on the same subject in Middle English 250 years later (which I worked on during my sabbatical amongst many other things). That is just great, Giles. Congrats to all of you. Hi, has there yet been an English translation of Grosseteste’s De liberalibus artibus that anyone is aware of? Thanks!